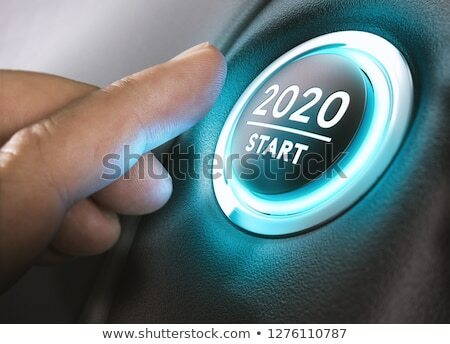 Foto stock: Ano · começar · dois · mil · vinte · dedo / Finger about to press a car ignition button with the text 2020 start. Year two thousand and twenty concept. 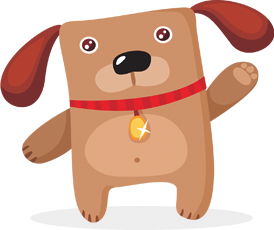 Online desde January 11, 2019.